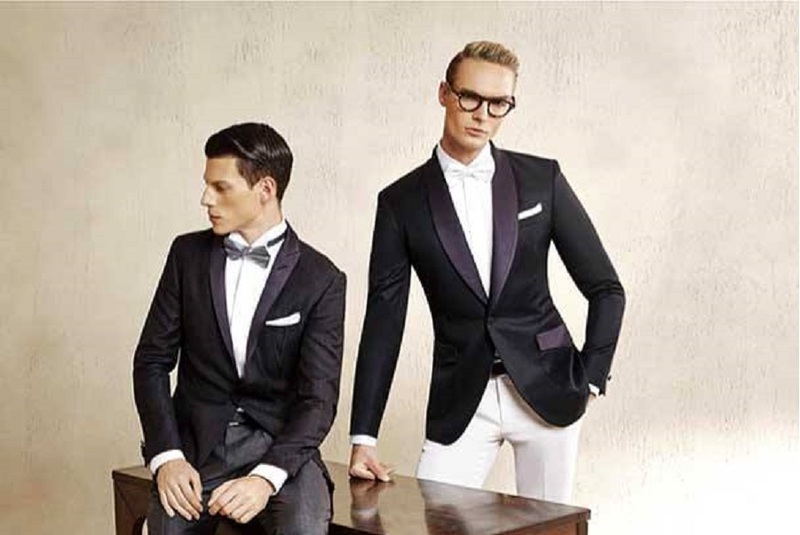 So you have clicked on this post so you must be thinking about finding a bespoke suit tailor for your Wedding suit and know that bespoke tailoring is everything when you are looking at investing in the best. 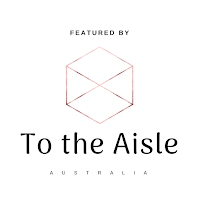 Germanicos bespoke tailors have branches across Australia to assist you and design a great suit, tailored to perfection, comfortable, sensible that'll attract the admiration of the discerning. 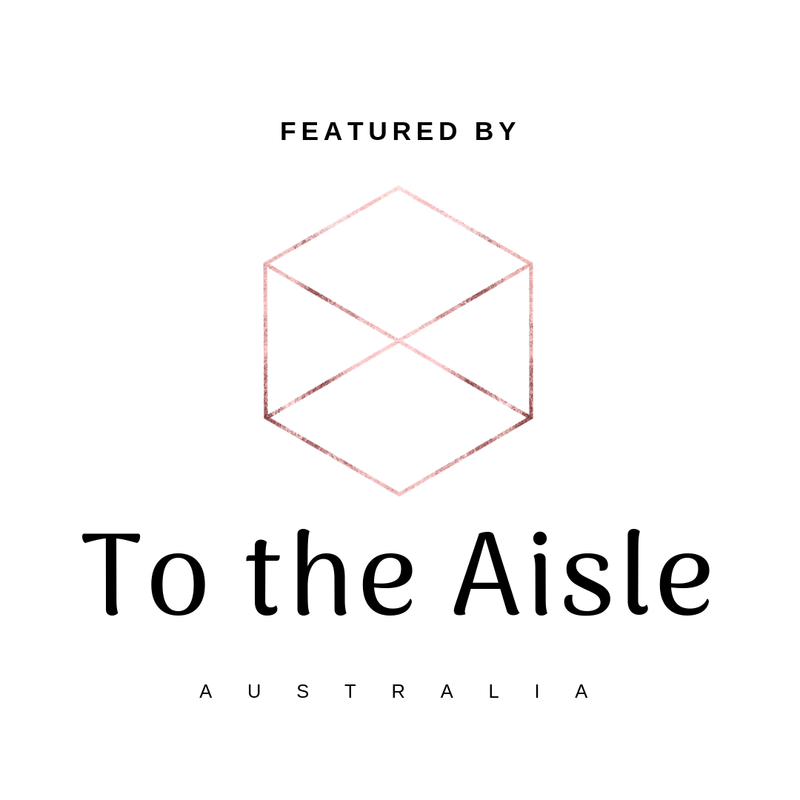 Read on for advice from a master tailor for Grooms just starting out on their search and what they love about what they do. ➳ When was Germanicos born? We’re actually preparing to celebrate our 20 Year anniversary in March 2019. ➳ Have you ever had any wild and interesting design requests? YES! We actually made a tuxedo for a taxidermy rabbit (stuffed rabbit). The client was exhibiting this at an art gallery and selected the best fabric from one of the world best mills Dormeuil France for us to bespoke make the tuxedo. ➳ Do you have any tips for Grooms that are just starting out on their search for the perfect suit? There is no such thing as the perfect suit when it comes off the rack! Do it once and do it Bespoke! 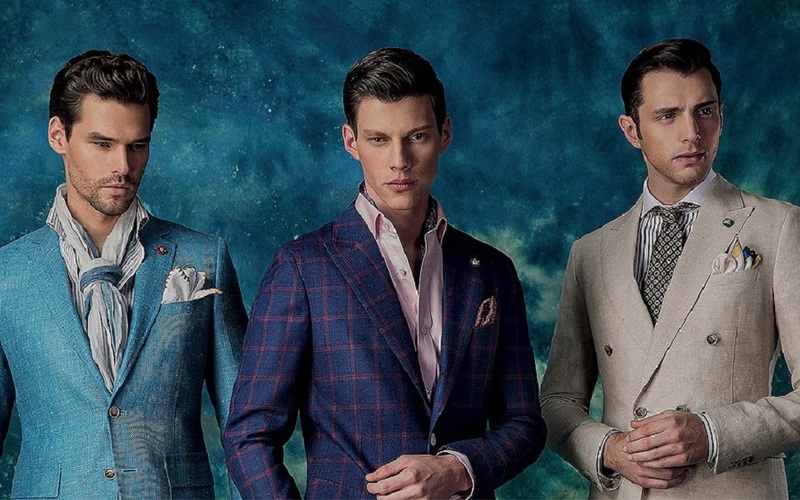 So many of our clients come back time and again every few years because once they go bespoke with their suits, they never want to buy off the rack suits. 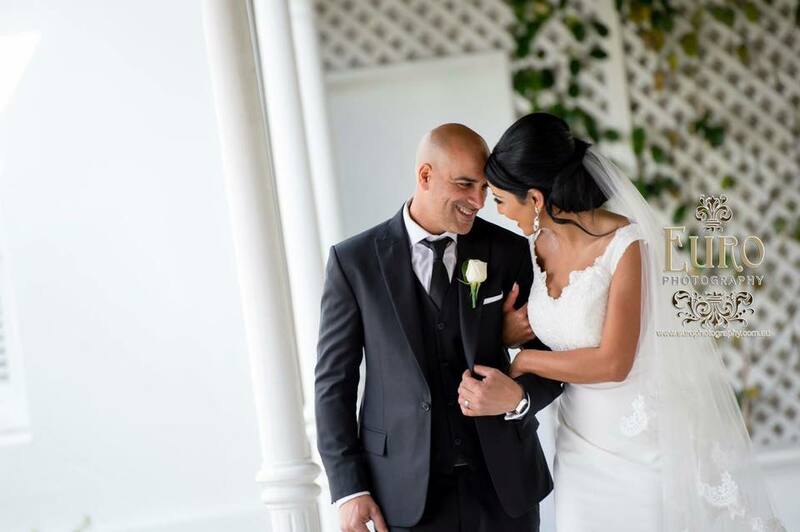 We pride ourselves in offering a complete bespoke experience and that means that your perfect suit is exactly that: YOUR perfect suit, meaning that it is made to perfectly fit you and you alone. ➳ Tell us about what you can offer Grooms for their Wedding day? 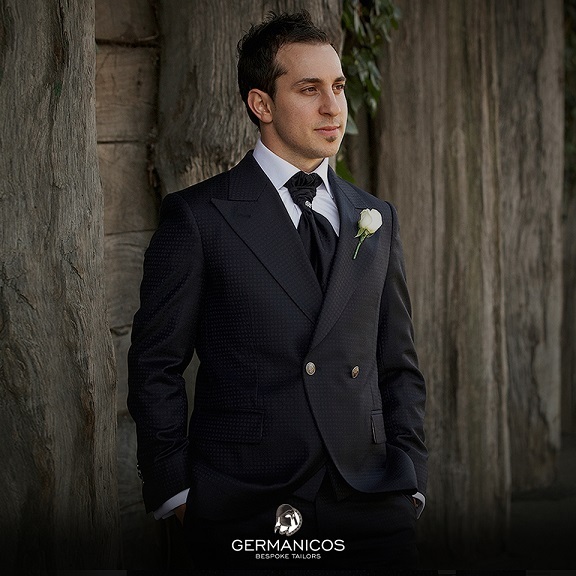 Our Motto at Germanicos is quite simple “ Make our customers look and feel like a million dollars” Your wedding day is the one day where you will be photographed more than any other day in your life and all of your memories will be documented in video and wedding albums - the Grooms suit should also be the best fitted and most unique in the room. It really is an Art! We love seeing the transformation of when a client first walks in to seeing them walk out like superman. They have all the confidence in the world! It’s amazing when something fits so perfectly and you look the part, you feel you can achieve anything. 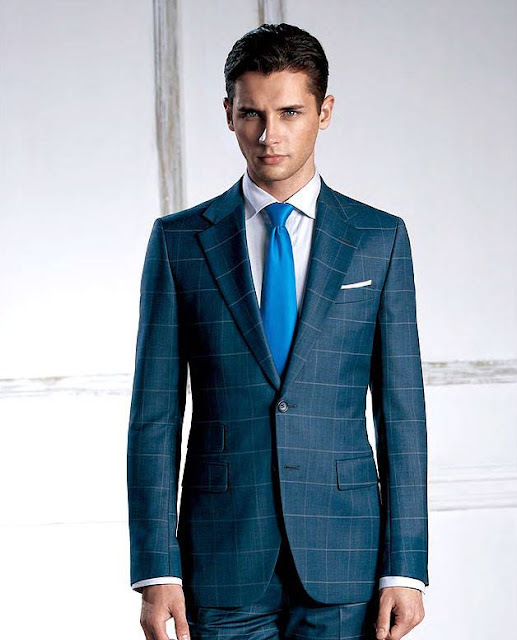 Bespoke suits are as much about the look as they are about the confidence that you get from them.